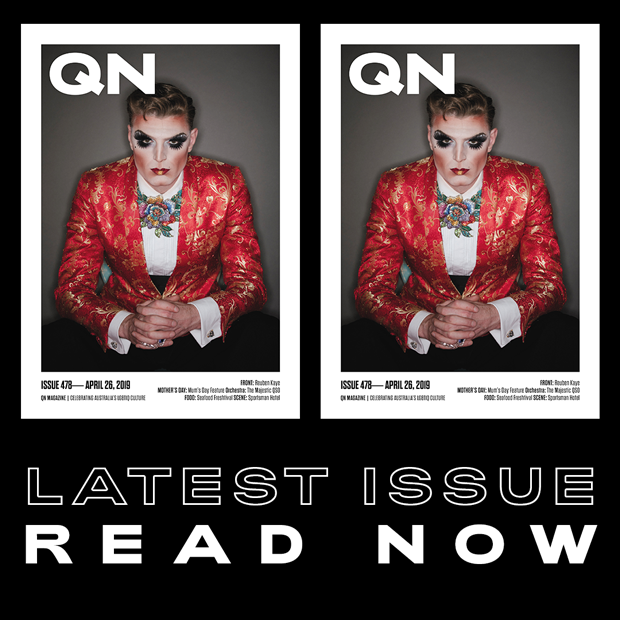 Gay computer pioneer and WWII codebreaker Alan Turing has beaten Martin Luther King Jr and Nelson Mandela to be named the most iconic figure of the 20th century in a British poll. Turing was chosen in a public vote during a special live broadcast of BBC program Icons: The Greatest Person Of The 20th Century, beating a host of other influential figures in politics, science, sport and the arts. Turing’s brilliant mind was instrumental in both the invention of the modern computer and shortening World War II by cracking the Nazi’s Enigma Code, likely saving countless lives. But, as presenter Nick Robinson noted during the BBC’s telecast, Turing never enjoyed the admiration he now receives during his lifetime. “He was a man who worked almost entirely in secret, who received little credit for cracking the Nazi codes and shortening the war and who died having been branded a criminal,” Robinson said. It was not until many decades later, when secret military reports were declassified, that the world learned just how important Turing’s work during World War II was. But his life ended in tragedy when, it’s suspected, he took his own life in 1954 at age 41 after being convicted two year earlier for “gross indecency” for engaging in homosexual acts. He accepted chemical castration as an alternative to prison for the conviction. In 2009, British Prime Minister Gordon Brown issued a state apology to Turing and in 2013 he was finally granted a posthumous royal pardon by Queen Elizabeth II. 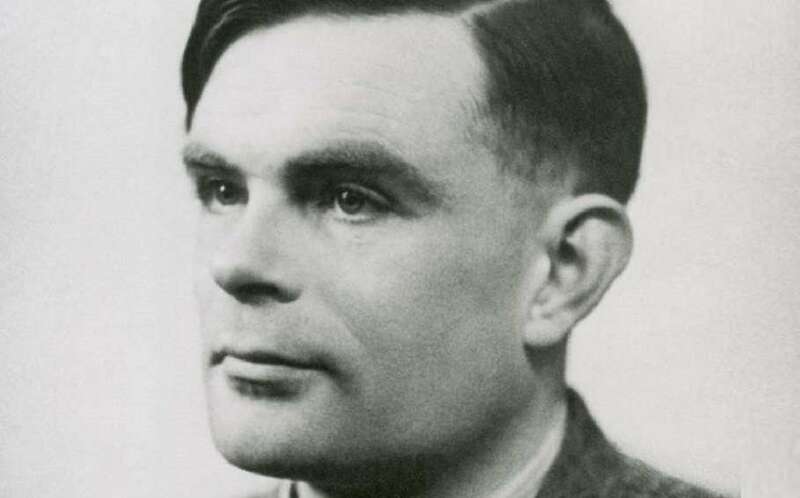 Legislation passed in 2017 to posthumously pardon thousands more British men for historical gay convictions was informally dubbed the “Turing law”. During the Icons series, each personality represented a category and was the subject of a documentary leading up to the TV program’s final tallying of votes. In addition, each figure was backed up by a celebrity in charge of giving a speech advocating for them. Broadcaster Chris Packham, a known environmental activist, spoke on Turing’s behalf stating that the people of Britain owe him his long-deserved recognition. Turing’s life was depicted in the 2014 film The Imitation Game, starring actor Benedict Cumberbatch.